Continuous positive airway pressure (CPAP) is one of the most common treatments for sleep apnea. 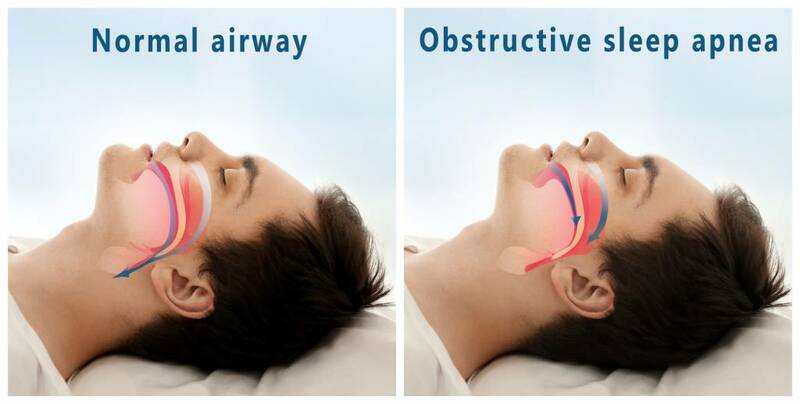 People who suffer from sleep apnea undergo cessation in their breathing during which the obstruction in the airway causes them to stop breathing for a few seconds. Based on the severity of sleep apnea, some people experience 5-100 interruptions per hour while sleeping. These interruptions cause different health issues such as chronic drowsiness, restless sleep, heart disease, and stroke. A CPAP device uses a hose and mask to deliver the continuous and stable air pressure. CPAP is one of the most effective non-surgical treatments for sleep apnea, by creating air pressure when you inhale which is strong enough to keep your airway passage open. When people use CPAP home therapy, they are normally concerned about daytime sleepiness, weight gain, depression, hypertension and other negative impacts to the body and mind which occur due to lack of restful and sound sleep. Using the Luna CPAP or any CPAP will require some adjustment, but individuals will benefit by having a better quality of life and healthy sleep patterns. You can buy the Luna CPAP from Accessibility Medical Equipment. We offer the most affordable CPAP devices with optimal functionality. 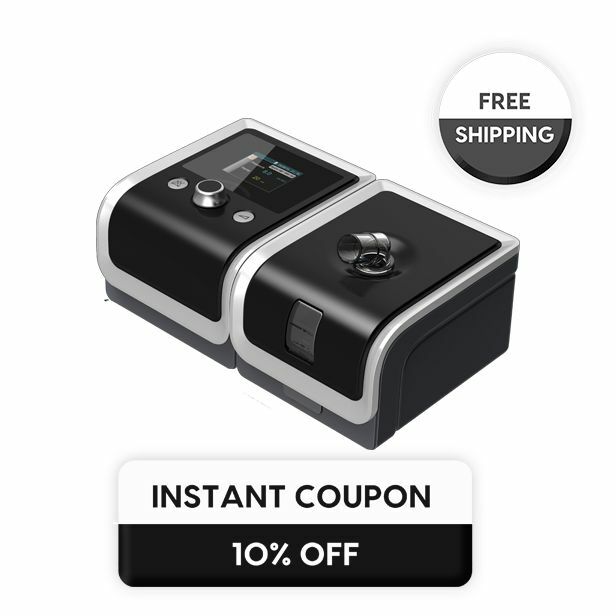 This intelligent CPAP machine is designed for home therapy, and for optimized comfort and ease of use. This innovative technology delivers various pressure levels depending on your breathing cycle. The pressure relief comfort feature of this device adjusts the exhalation pressure for comfort. This CPAP device also comes with a user-friendly display and iCode connect features which shows the detailed therapy data with a QR code. iCode connect is a patient management portal which is free to use and captures all the sleeping reports of a patient. Luna CPAP devices are available at Accessibility Medical Equipment at the lowest prices possible. If you want to buy a CPAP machine, visit our website for more information or call 1.866.201.3829.